Carbohydrates addiction, no matter how old and intense, is not a fatality! The most important thing is to understand the reasons for this addiction and the actions you should take to improve the situation. That’s the main reason why I decided to provide you with the carbohydrates detox diet I use for my personal online coachings. The goal is to help you understand the mechanisms of carbohydrates addiction to be able to curb it. Downloadable PDF eBook, 64 pages. 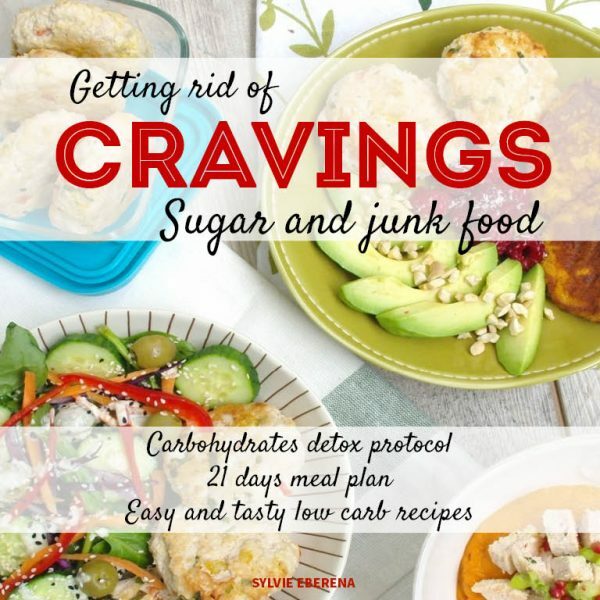 Carbohydrates detox protocol, 3 weeks meal ideas, quick and easy low carb recipes. After purchase, you will receive a confirmation email with the link to download your ebook. If necessary, please check your spam folder. 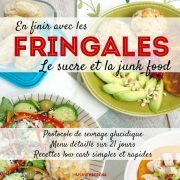 The next sugar detox challenge based on this eBook will take place from september 10th to september 30th 2018. Updates will be posted on my Facebook and Instagram pages. I hope you will take on the challenge! 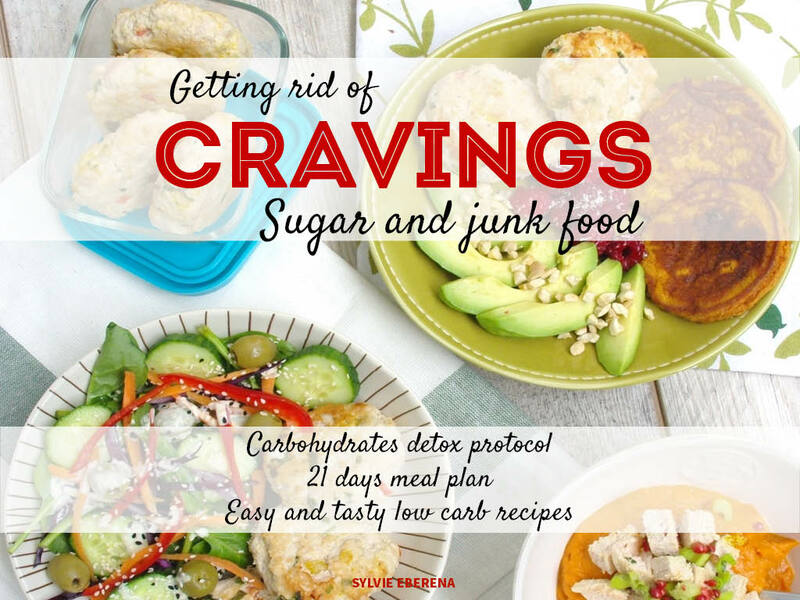 1 review for Getting rid of cravings, sugar and junk food. Downloadable PDF eBook. Both book and challenge are just awesome! 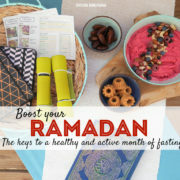 First the book is full of information, about diet but also about the lifestyle we need to adopt! What I enjoy the most about, definately, is the all the explainations (about diet, sleep routine, etc.) and examples. As the other books/protocols I got from Sylvie, I can only testify how much this work is valuable for my daily life! Plus the challenge is so nice! It’s the best way to practice, as far as everyone is helping one other! On top of that, Sylvie’s is very suportive and she always helps AND answers us! Thanks a lor for your patience and professionalism coach!